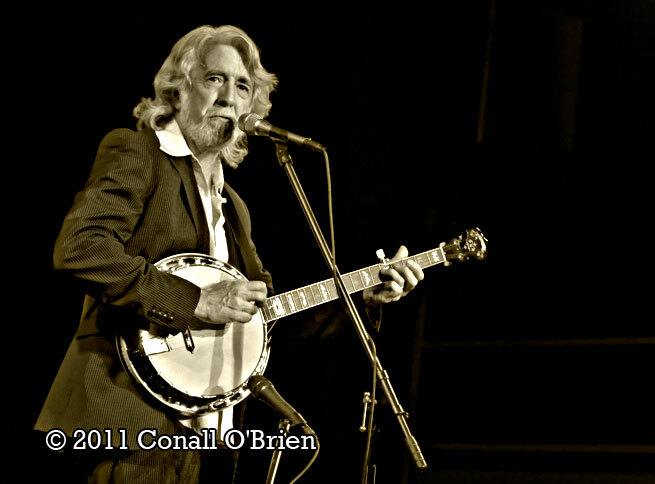 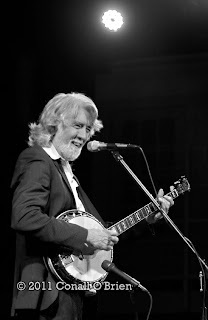 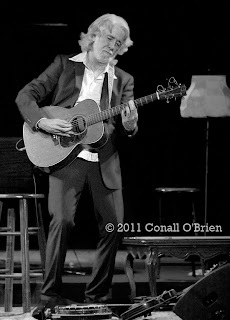 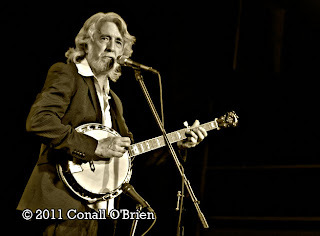 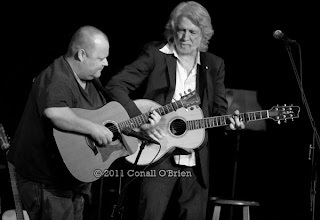 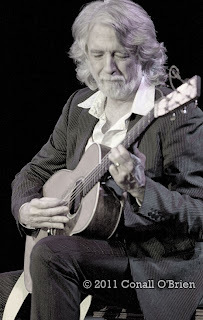 John McEuen in Concert - May 14, 2011 . John McEuen, co-founder of the Nitty Gritty Dirt Band (NGDB) has been playing for music lovers for over 45 years, alongside Steve Martin, Pete Seeger, Phish, Jerry Garcia + Vassar Clements and many others. 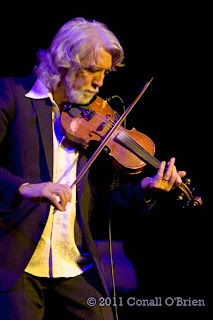 McEuen, " The String Wizard", appeared on stage recently at The Opera House at Boothbay Harbor, Maine , packing his banjo, guitar and fiddle from NY. He has received acclaim from the Grammys to the Country Music awards to Emmy nominations and is the only Californian to have played the Grand Ole Opry. 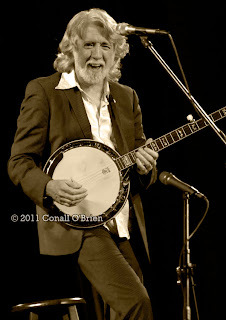 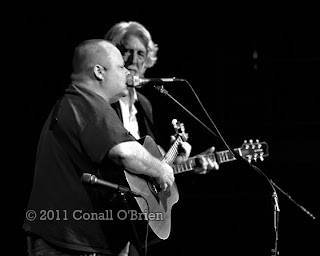 Last year John performed at Levon Helm's 70th Birthday party concert. 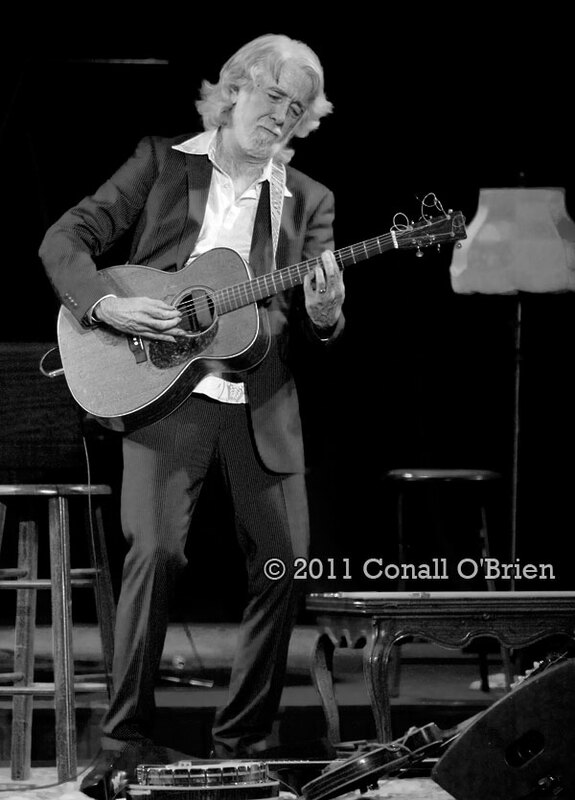 At the historic Boothbay Harbor Opera House, John played some of his favorite NGDB tunes as well as relaying tales of growing up in Orange County , CA., living in Laurel Canyon in the 1960's, recollections of performing on bills with diverse billings of other bands such as The Jefferson Airplane, and The Doors, how NGDB's " Mr. Bojangles" rose up the charts and a 1977 sold out tour of 28 cities in Russia, NGDB being the first American band to tour there. 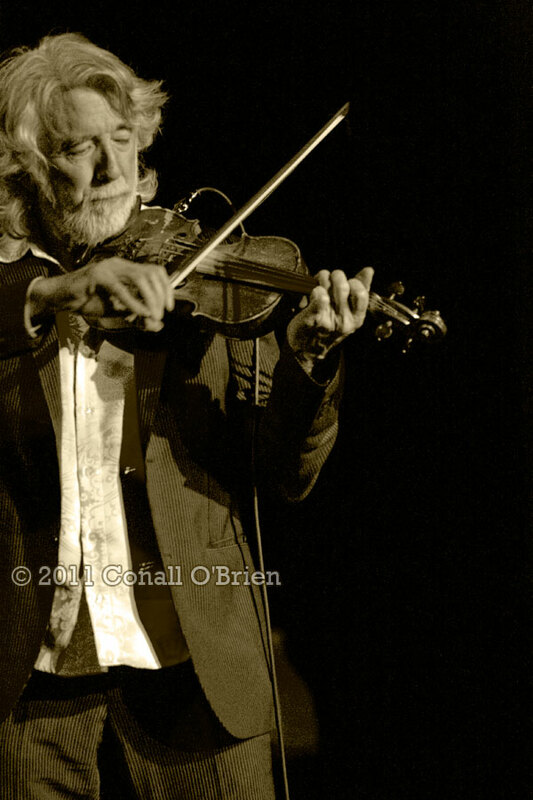 John McEuen - " The Wizard of Strings"